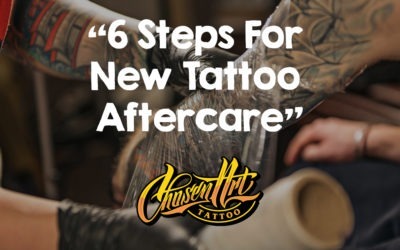 Chosen Art Tattoo, a high-quality tattoo shop in Glendale, Arizona, participates in both local and international tattoo events. 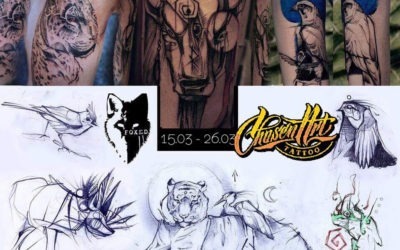 View our tattoo event schedule below and join us for the best tattoo work in the industry. 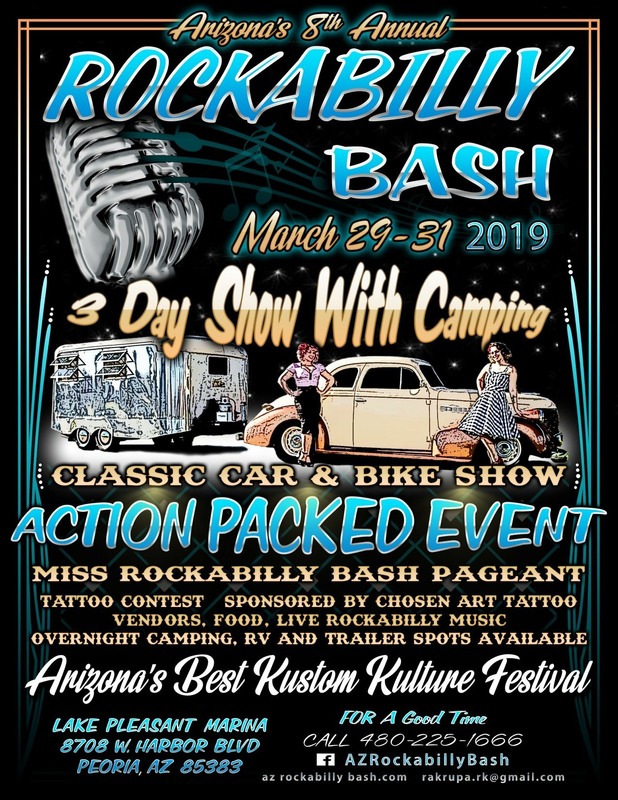 Come on out to the Lake Pleasant Marina for Arizona’s 8th Annual Rockabilly Bash from March 29th – 31st, 2019. 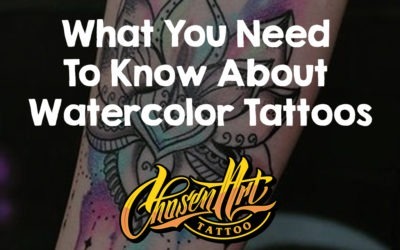 This event will be a phenomenal 3 day action packed event with camping. 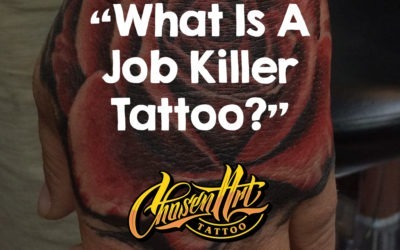 We’re talking a classic car & bike show, miss rockabilly bash pageant, and a tattoo contest sponsored by Chosen Art Tattoo. 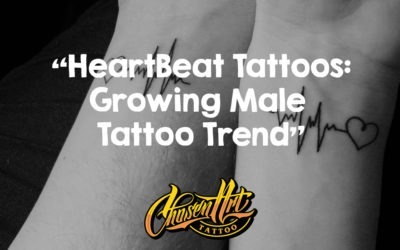 Call (480) 225-1666 For More Information! 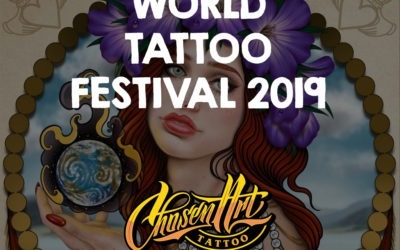 This global event will celebrate the tattoo culture from artists, studios & conventions both nationally and internationally. 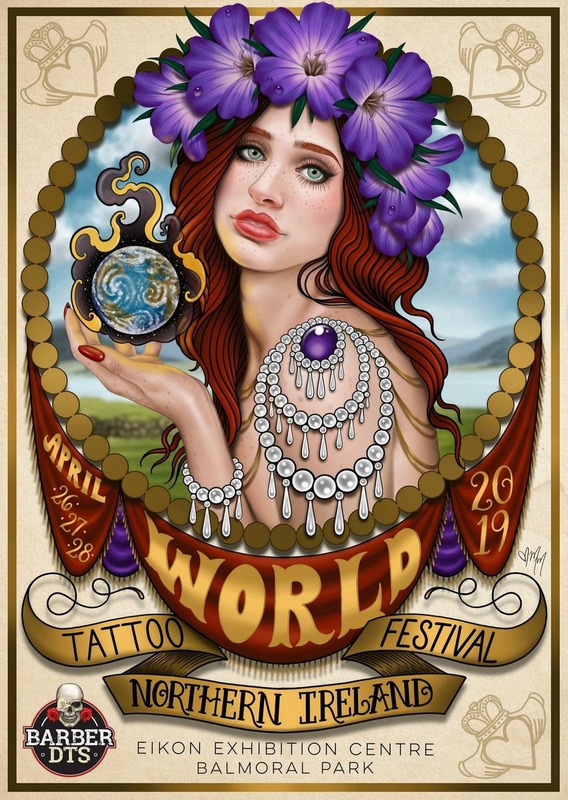 The World Tattoo Festival will feature over 300 tattoo artists, live art & music, tattoo contests, barbers, food & drink, art & photography exhibition, live entertainment, motorbike & car displays, and strictly over 18’s events.